The question that how Google relates, compares and searches different terms must have triggered your mind ever. LSI also referred to as latent semantic indexing, plays a considerable role in it. It is a method that guides Google and other big search engines to evaluate terms and establishes relationships between them. Businesses use these keywords to establish better visibility, attain higher ranking and good traffic toward their websites. LSI keywords are generally those phrases and words that have been highlighted in the description occurring at search results. These are the closest words to original keywords. On the basis of the main keywords, Google returns these related keywords in the search query. These keywords are the expanded results of original terms and phrases. These allow search engines to offer a better amount of results in the search query. Older content is revived, relevant results are yielded and one can expect higher search ranking. Apart from this, these can be used in multiple ways to boost SEO ranking. Well-targeted meta descriptions play a key role in SEO. It is good to insert prime keyword and Latent Semantic Indexing (LSI) keywords in your description as it encourages Google to prioritize your content. This will improve your search results as well as ranking. 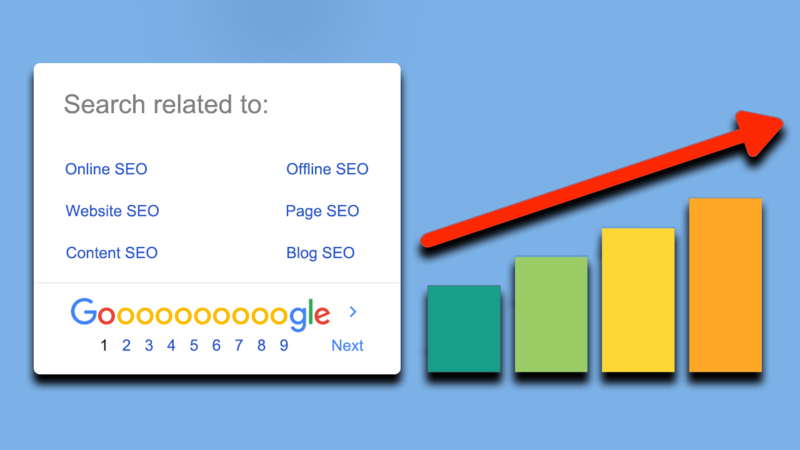 If you use LSI, Google’s algorithm will provide a better rating on your content. It is a good practice to inject two semantic keywords along with the main keywords in your content. LSI supplements the prime keywords without replacing them. It acts as the helper. Make sure you do not disturb your main keywords as it will not result in higher ranking. LSI works wonderfully in conjunction with the prime keywords. Limit LSI keywords to two, do not go beyond that otherwise it will lead to keywords stuffing. This will help in two ways. First, it allows you to stay away from Google penalty of keyword stuffing. Second, it also helps you get recovered if you are already under Google’s penalty. Without overdoing it, you can yield desired results. For more ravishing results, you can optimize an image. In case, you have been using an older image, again and again, rename it with LSI keyword to reap better results. With long tail latent semantic indexing keywords, you can enjoy a higher position in search engine results. Semantic optimization strategy owns a great relevance and you can stand ahead of your competitors by utilizing it in the best manner. LSI lessens the likelihood of getting your content spam label by search engines. This process helps you optimize your content in a way that search engine can identify that your content is for human readers than the search engines. You target keywords that are more specific and people find them easily. This allows you to enjoy a higher conversion rate. It enables you to run the short split test for the landing pages as you can own a better sample size along with a low volume of high converting traffic. The users are able to get more accurate content, so the bounce rate will lessen automatically. If they search for something, the results are according to their specific needs. Thus, learn the ways to use LSI in your anchor text, Alt tags, headers, etc and improve your search results. Wherever you incorporate latent semantic indexing, make sure it has a context over there. Do not be a business that uses LSI without context. It may lead to bad instead of good. So, be wise, use it correctly and enjoy the desired results. Tom Hardy is a digital marketing expert associated with Sparx IT Solutions, a renowned online marketing company in India. Having a flair for writing, he keeps sharing different marketing tips through his write-ups.